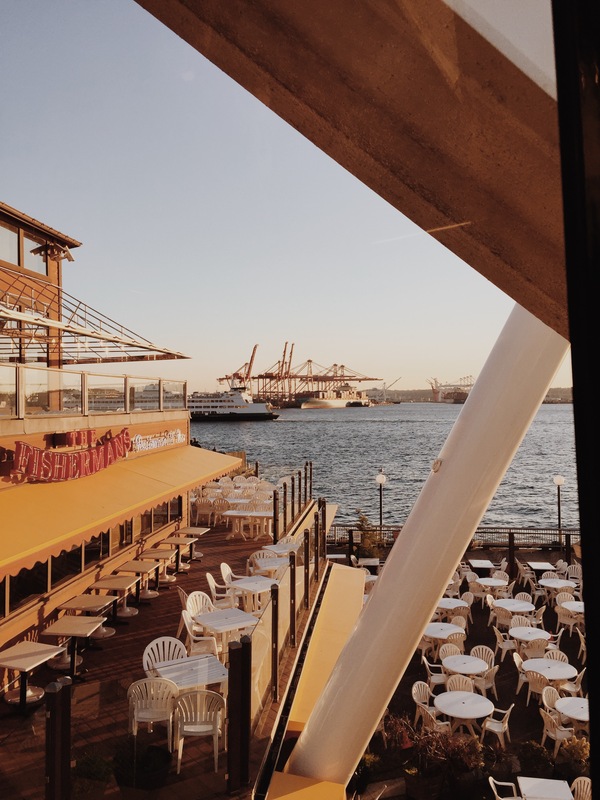 Happy Blogmas Day 16! 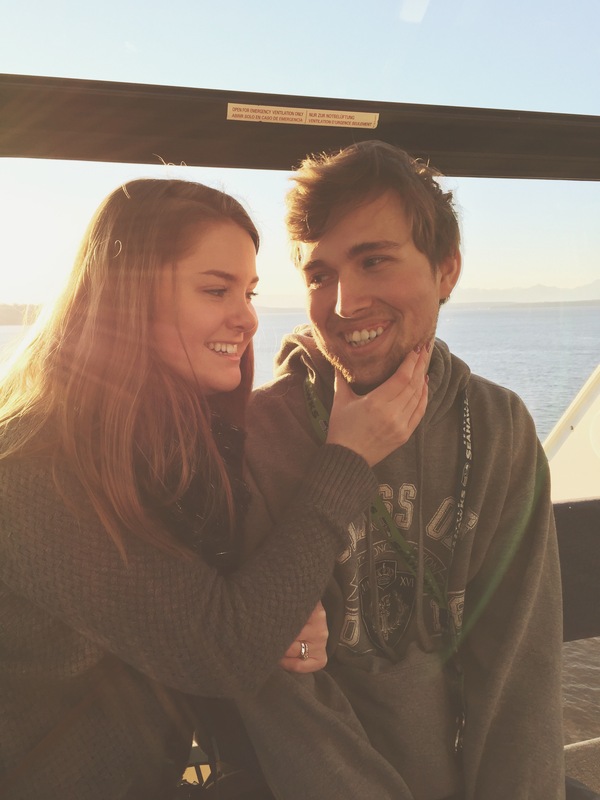 Today I had the best day with my boyfriend & some good friends! 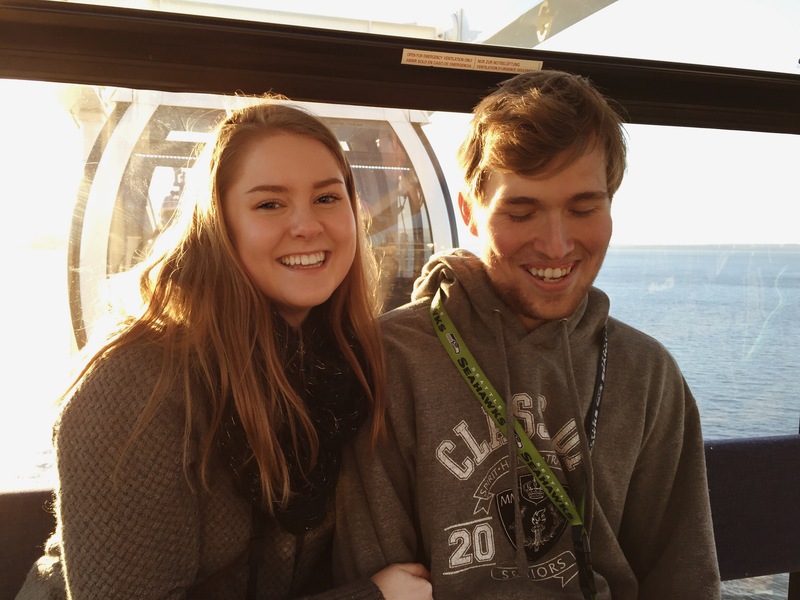 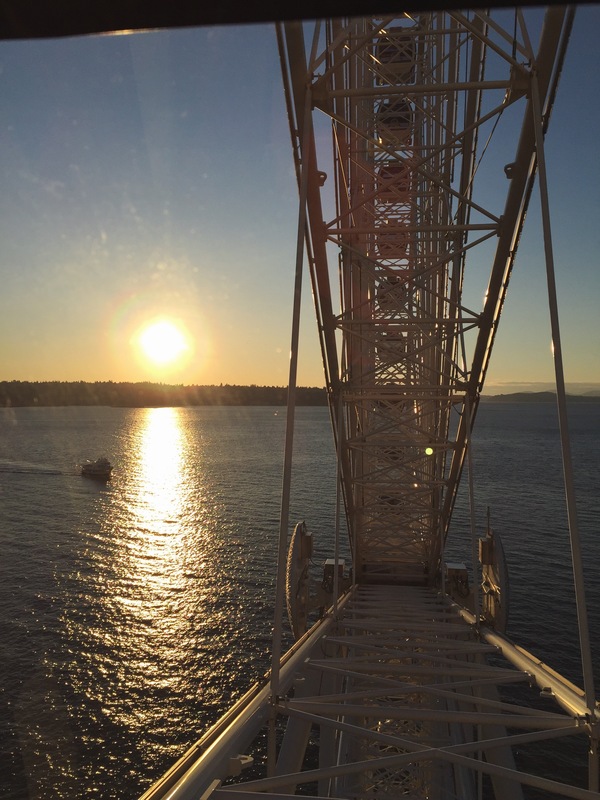 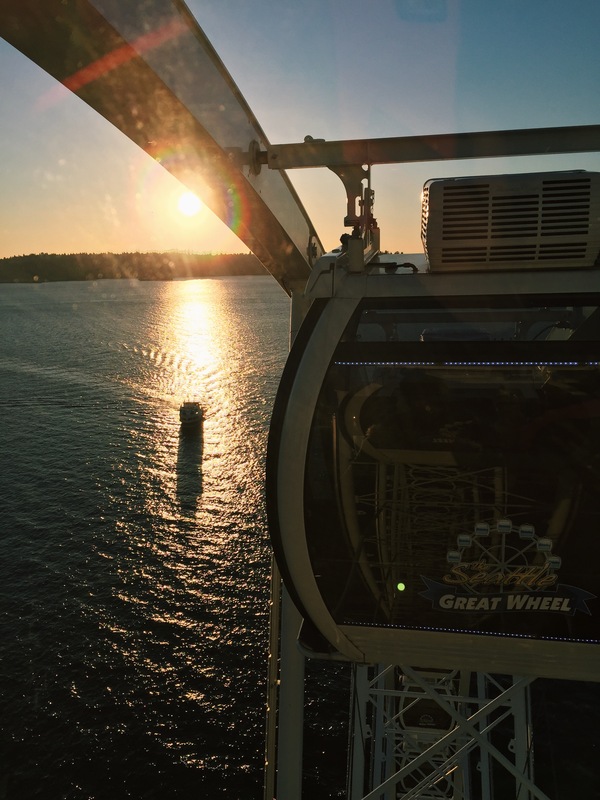 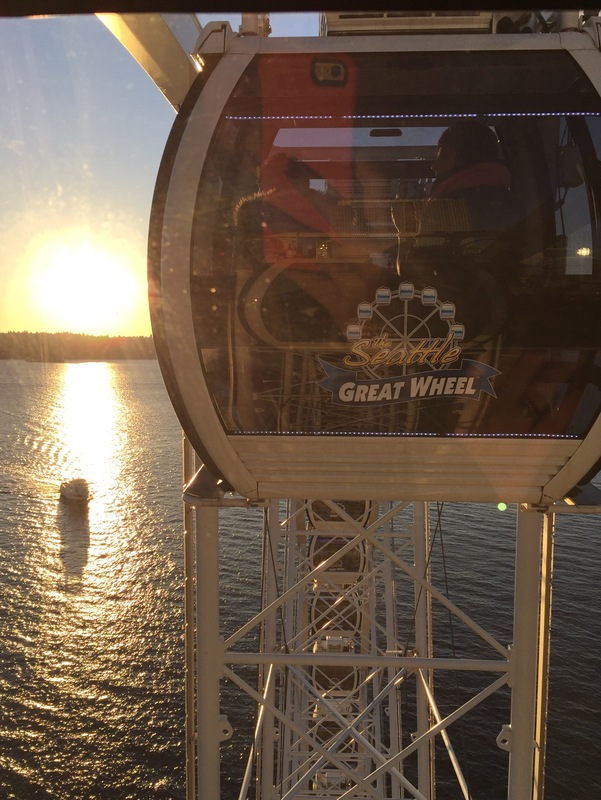 We went to the Seattle Aquarium and then rode the Ferris Wheel on the peir. 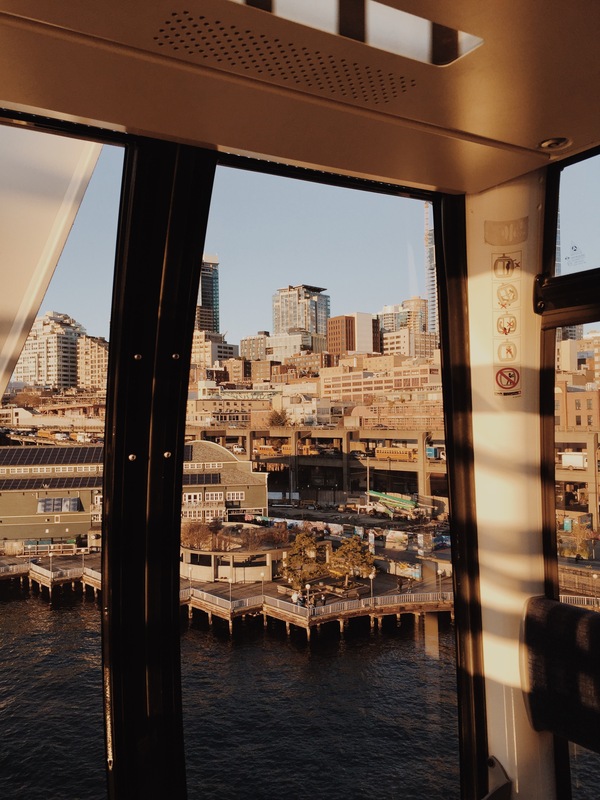 What’s your favorite place to go in Seattle?